 All our web design packages come packed full of features. Broken moon design offer a first class service and have been a pleasure to work with. 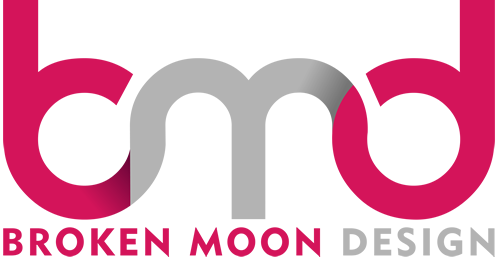 Their knowledge and experience has been invaluable and I would definately use Broken moon design again, excellent. I chose Broken Moon Design to help me get my cake decorating business up and running. Broken Moon were so helpful. They listened to my ideas and showed me how they would look on screen.